Telltale have just announced their upcoming games lineup, and it’s pretty exciting. Not only are we getting a follow-up to The Wolf Among Us, we’re getting more Batman, and even the final season of The Walking Dead. 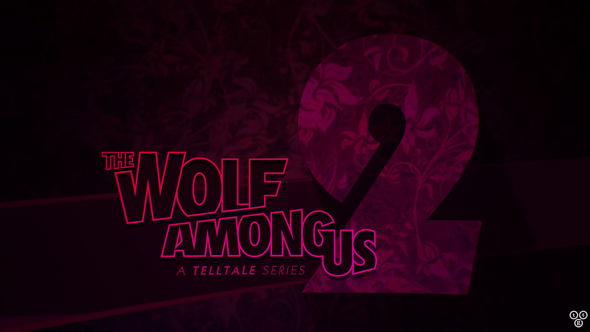 The Wolf Among Us will be returning in 2018 and will be bathed in that same neon-noir style of the first season. There aren’t many other details but we’re told it’ll be a completely new story with a fresh mystery. As Telltale said recently, they won’t be resolving season one’s cliffhanger ending. Batman’s back next month, too. Batman: The Enemy Within makes its debut on August 8 with its first episode, The Enigma. As the name suggests, it centres around The Riddler’s return to Gotham, though worse threats linger on the horizon. Yes, Joker’s going to be in it. Choices from season one will carry over for those who’ve played it. As with The Wolf Among Us, The Walking Dead’s finale will debut next year. Have a watch of the video above, in which the actors and developers look back across the games and hint at what lies ahead.